Designed for researchers working in the harshest conditions. 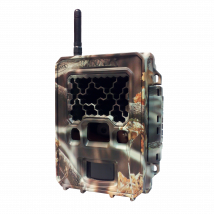 Professional Series Camera Traps have been the choice of Wildlife Researchers and Biologists worldwide since 2002. 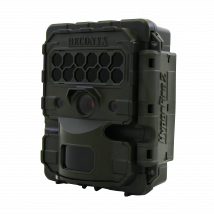 Designed for Extreme Duty Usage, these cameras will stand up to the toughest conditions, providing quality data year after year. 2 to 5 years no cost warranty depending on model. Motion and Time Lapse scheduling control in 15-minute increments. 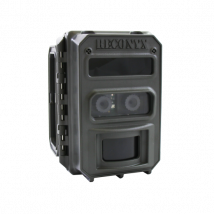 Professional Series cameras are built to perform in the world's harshest environments. Fine tune your camera's behavior for your specific study. Image management with interactive mapping, customizable tagging and full metadata export. 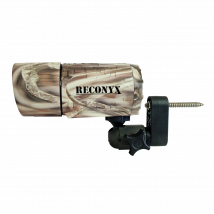 We modify and build custom cameras for many different applications. Contact us for details. 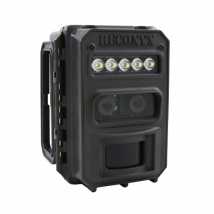 Our Professional Series cameras can be customized to the specific needs of your study or application. Have your camera custom focused for "up close" field studies. 2X magnification lens for "long distance" field studies. Waterproof Power Jack and Cable to utilize a 12V DC power source for longer run time. Wi-Fi Network Enabled. Sends images instantly with no cellular plan needed. High Definition video… now with extended video length!